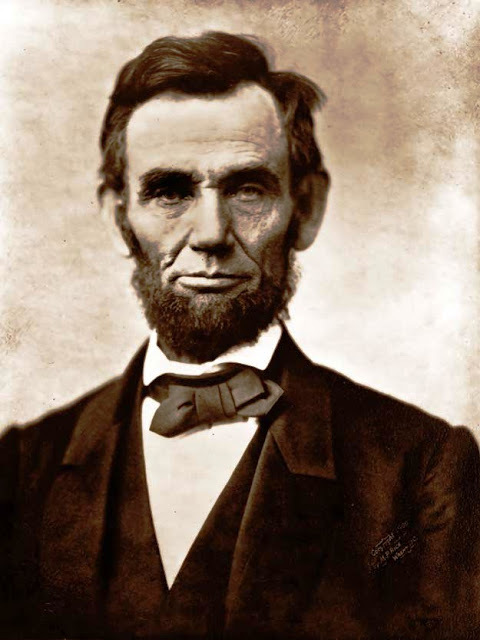 Raised by a mostly-poor family on America's western frontier, Abraham Lincoln was largely self-educated. His formal education, added all together, came to about one year. However, historians agree Lincoln loved to read and learn from any books he could get his hands on. Sources: The Library of Congress, The Ashbrook Center, Mr. Lincoln and the Founders, and, Joseph Fornieri.